Blog for Chronic Back Pain | Sciatica | Bulging Discs | Herniated Disc | Blog | Dr. Jeff Winternheimer D.C. I agree that upper back spasms can seriously ruin your every day quality of life, and that should not be a problem you have to deal with. 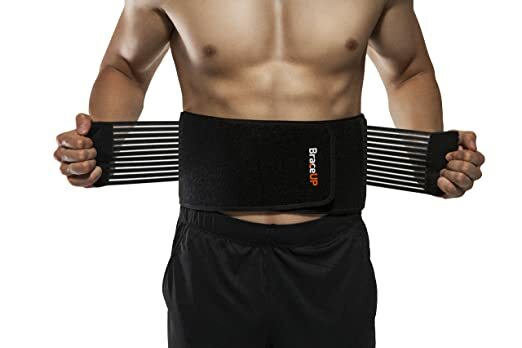 This device I am about to inform you about is something that can reduce your severe upper back spasms to a drastic measure. This device is a heating pad, so simple yet so effective! What the heating pad will do is allow your muscles to relax causing them not to spasm as often, or even ever. 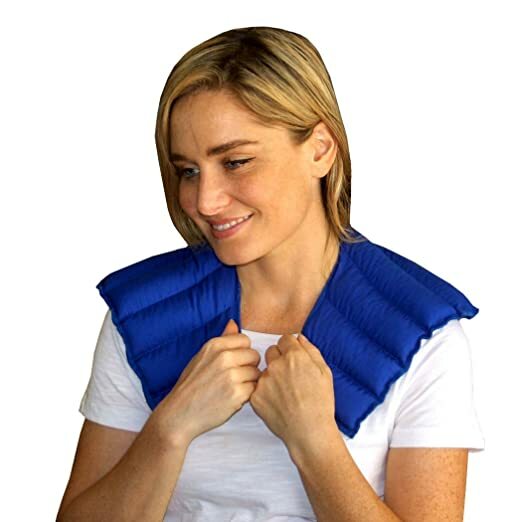 Below I am going to show you some of the top heating pads to buy to help reduce your severe upper back spasms. If slouching is a big problem of yours, do not worry. Millions of Americans suffer from lumbar scoliosis today, and that number is only increasing! Lumbar scoliosis can and will trouble you every second of every day; action is required to reduce the pain. However, if you have not yet taken action or are looking for more, this page is for you! Back braces will cause you to sit and stand up-right and will re-align your spine, even if you are a person with scoliosis! Here I will show you the top 5 best back braces for lumbar scoliosis. Foam Roller can seriously work wonders when it comes to the muscles of upper and middle back. Foam Rollers can loosen the upper and middle back muscles causing less tension throughout the rest of the body. Did you know that even if your quads and calves are tight, you are more likely to get headaches? Well it's true! However, a foam roller can help that out. During this blog post, I will inform you when you should foam roll, how to foam roll, and finally what type of foam roller is the best. Have you ever got home from school or work and wondered why your middle and lower back hurt so bad? Yes, it could be because of your posture while sitting; however, backpacks have a huge impact on the middle and lower region of your spine. Without using a different type of backpacks that will actually prevent you from having pain, the pain will only get worse. 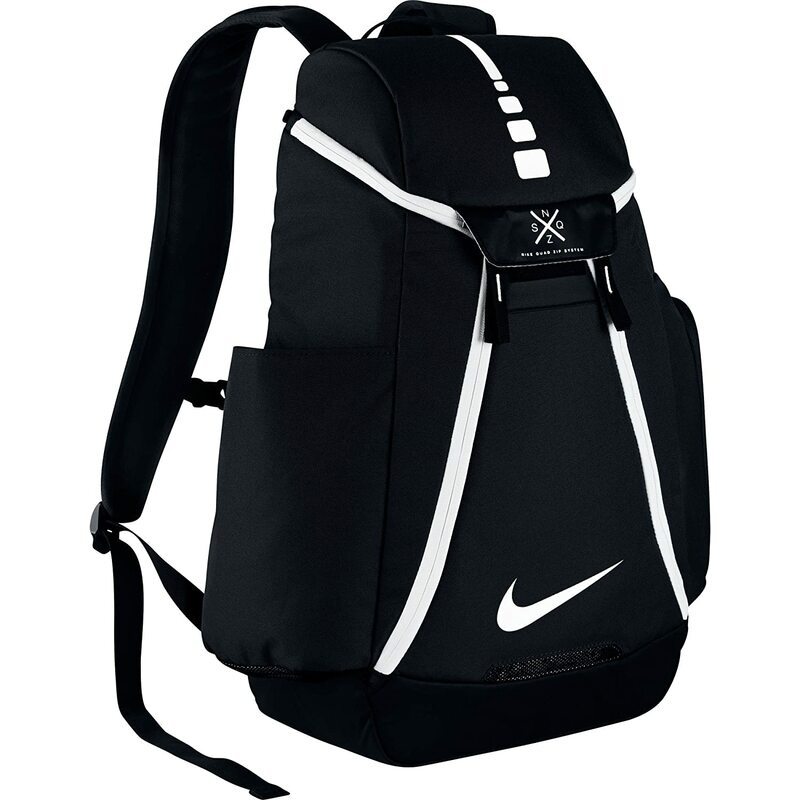 Below I will show you different types of backpacks that will help prevent middle and lower back pain. Ever have a long day at the office and your middle back pain or sciatic nerve is just killing you? Ever wonder how to fix it? Well look no more, and stop leaving your pain untreated! Look at some of the best office chairs that can reduce your lower and middle back pain drastically. Listed below are some of the most pristine office chairs to reduce pressure on your sciatic nerve and force you to sit in the posture you dream of. Struggling with back pain is something nobody wants to do. Luckily, there are many things that can be done to reduce the pain and make every day a day you can enjoy. Furthermore, if you are someone who sits all day on their office chair or car seat, this blog post is for you! 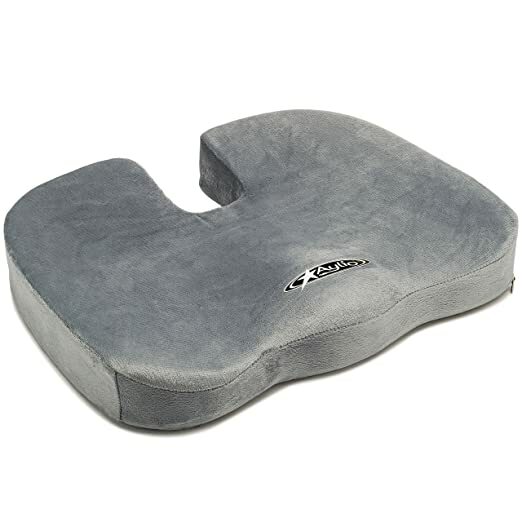 Here you will find cushions that will relieve back pain tremendously and let you live the life you deserve. I recently travelled to the Harvard Business School to discuss how to better serve our patients through the publishing of patient outcomes. It is our belief that by publishing these outcomes, patients will be able to identify what is the best course of action to take to treat their conditions. As a result, we are going to be publishing our catalog of over 3000 patient outcomes one-by-one, so that our patients can better understand the outcomes for the conditions that we treat. Last week I posted a blog about my trip to the Harvard Business School, where I met with 70 of the top minds in the Medical World to discuss how to better serve our patients through the publishing of patient outcomes. It is our belief that by publishing these outcomes, patients will be able to identify what is the best course of action to take to treat their conditions. We currently have over 3000 patient outcomes that we are going to publish online one by one, so that you, the patient, can better understand the outcomes for the conditions that we treat. In the future, these outcomes will be placed in a database to allow people so search for and read about their specific condition.